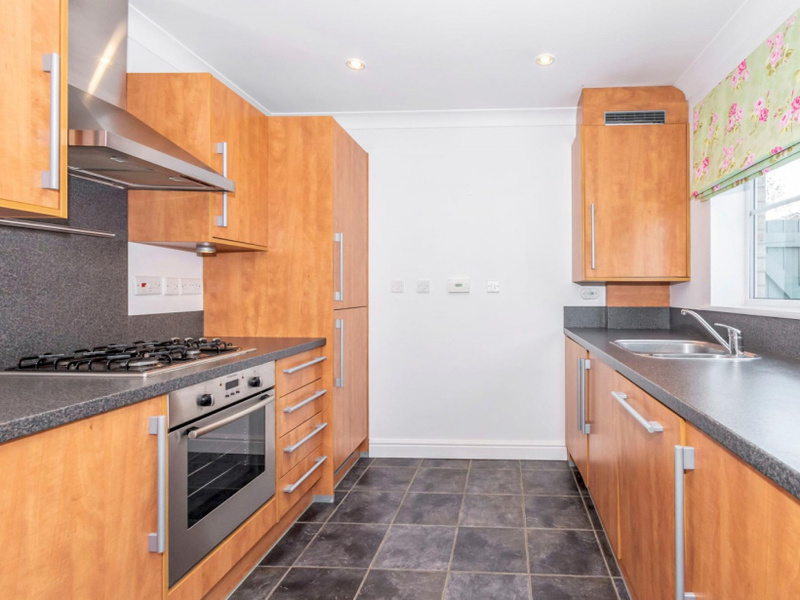 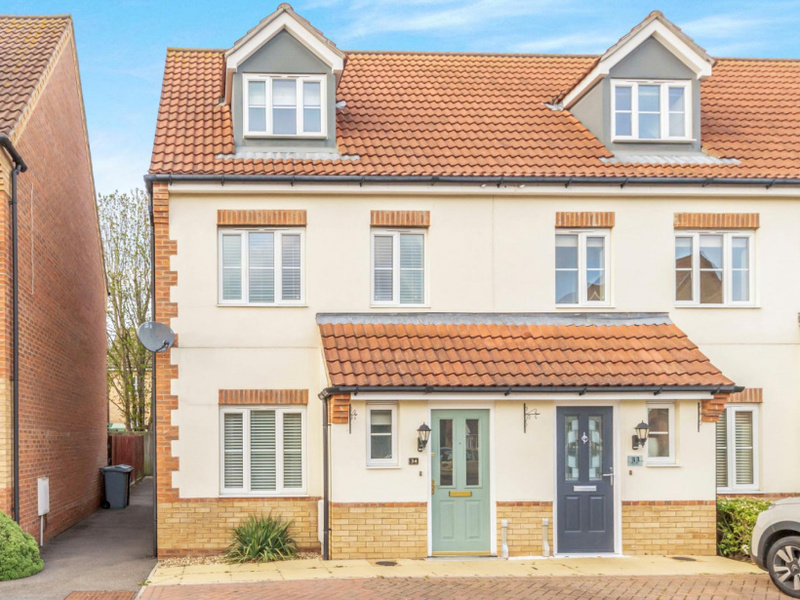 A beautiful family home set within a cul-de-sac located close to Stamford Town Centre. 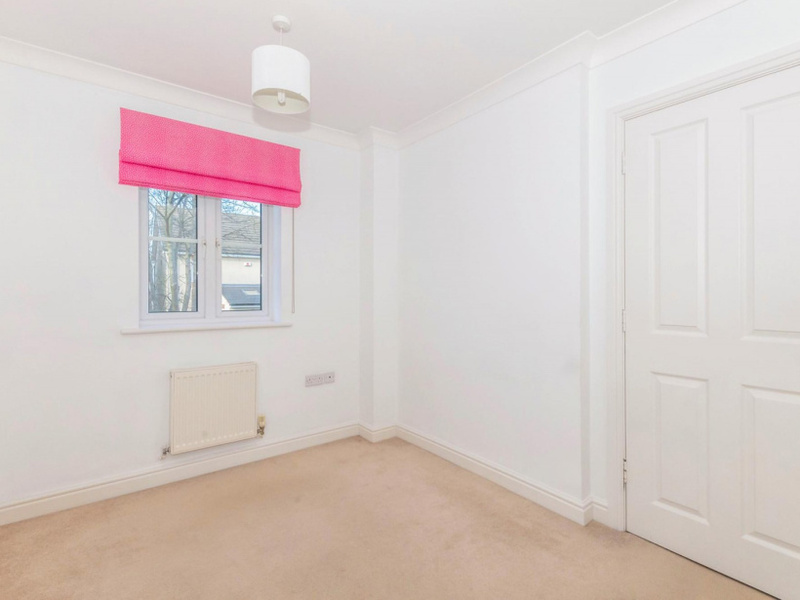 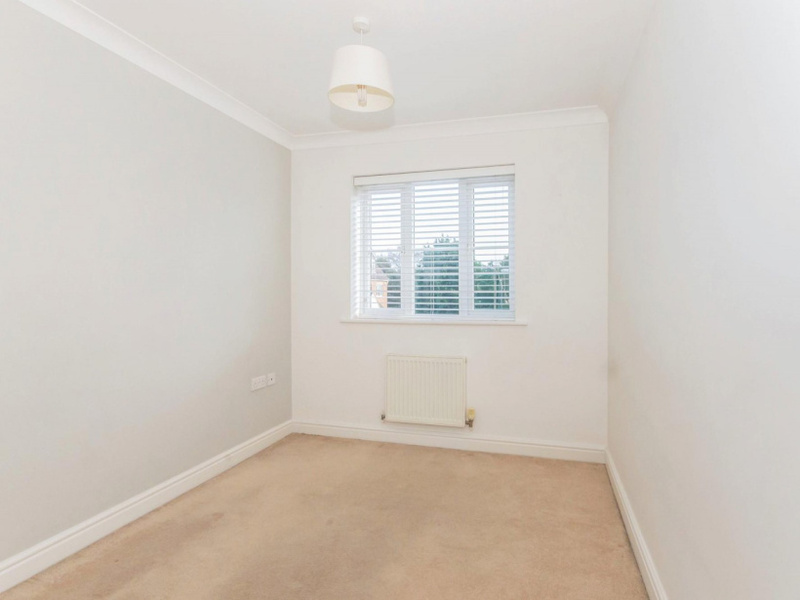 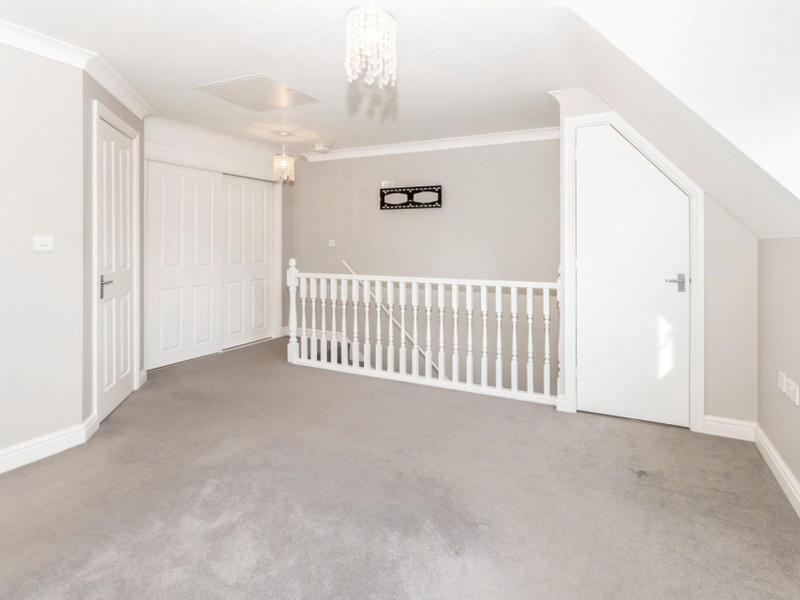 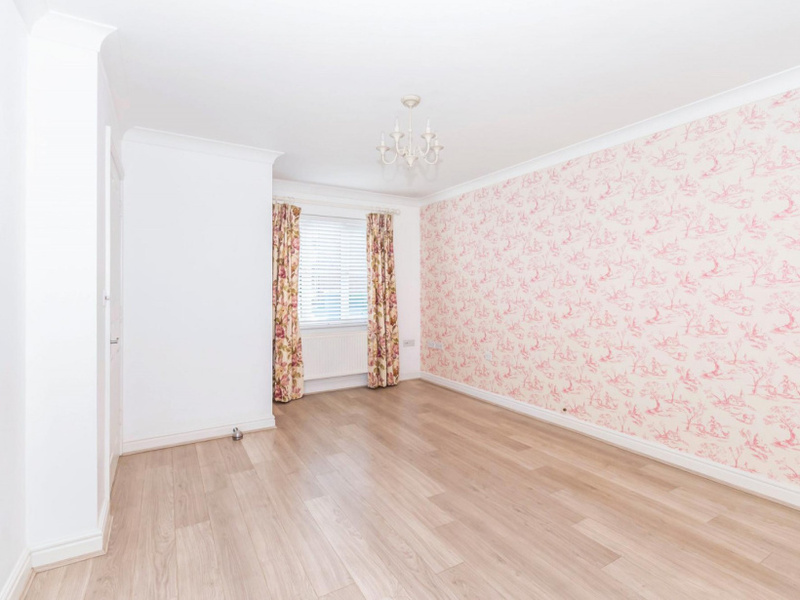 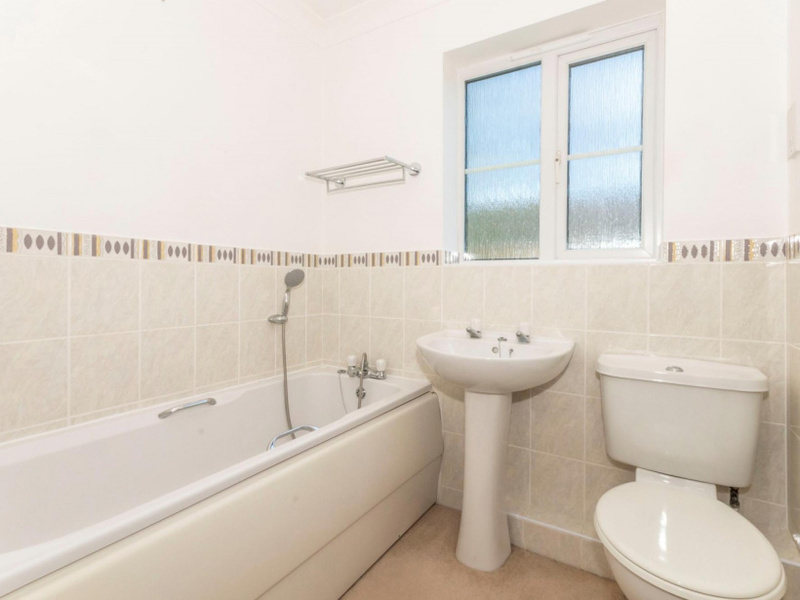 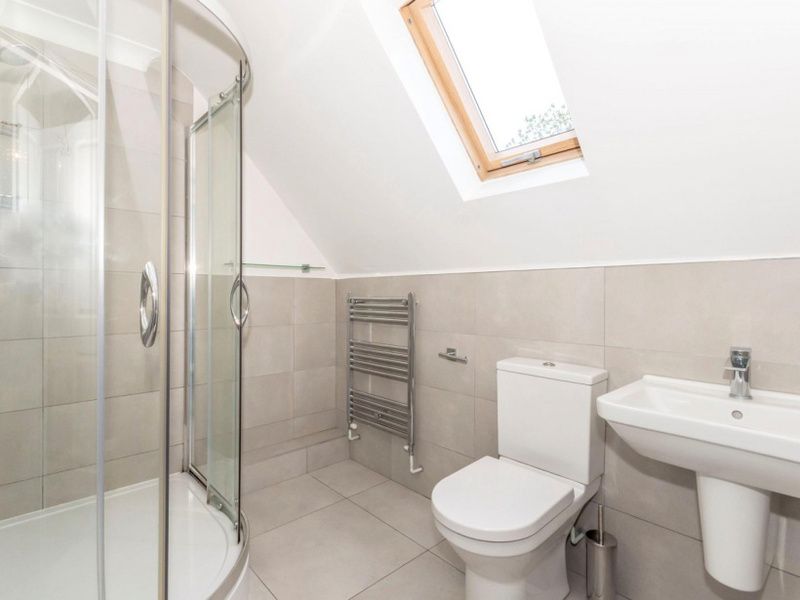 The property offers a good sized reception room, kitchen/diner, downstairs W/C, three great sized bedrooms and an en-suite to the master bedroom. 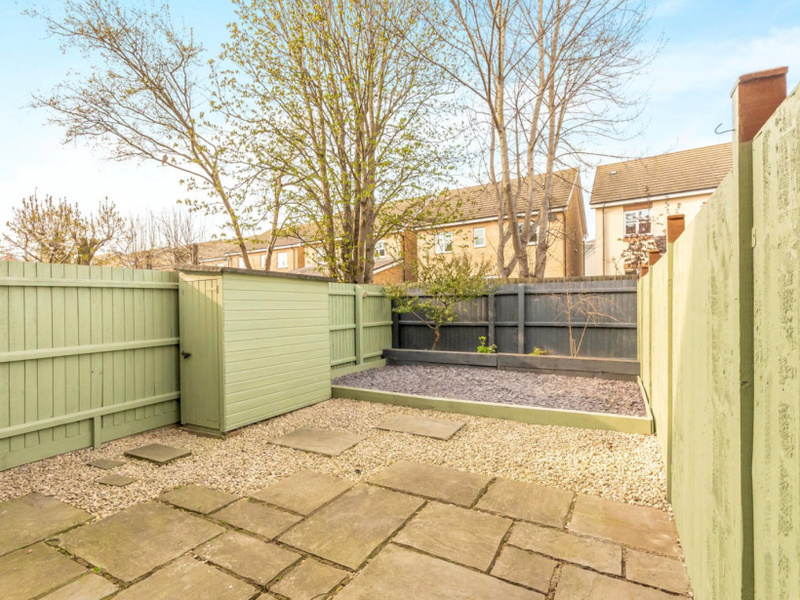 The property also benefits from off road parking spaces and a well presented low maintenance garden. 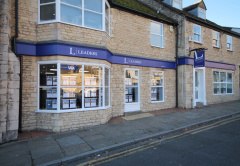 Our branch in Stamford takes great pride in offering one of the town’s most comprehensive and dedicated ranges of property services. 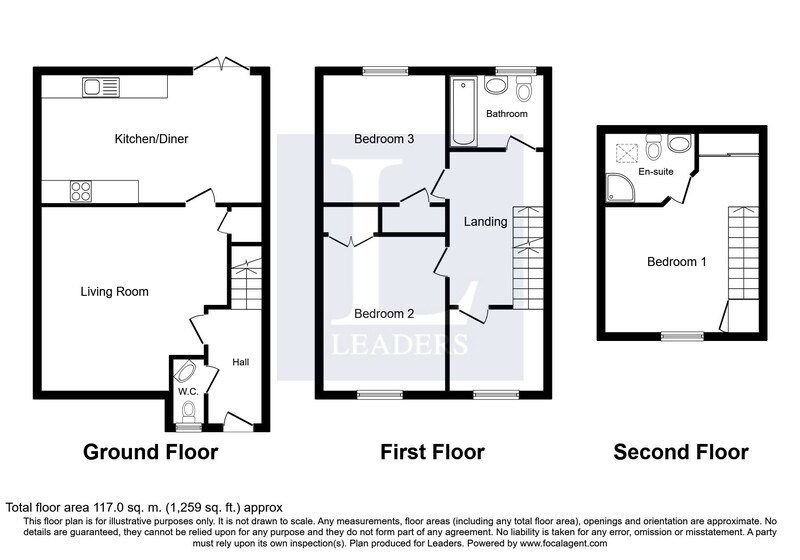 We have the ability to help all local landlords, sellers, tenants and buyers achieve their goals in the property market. 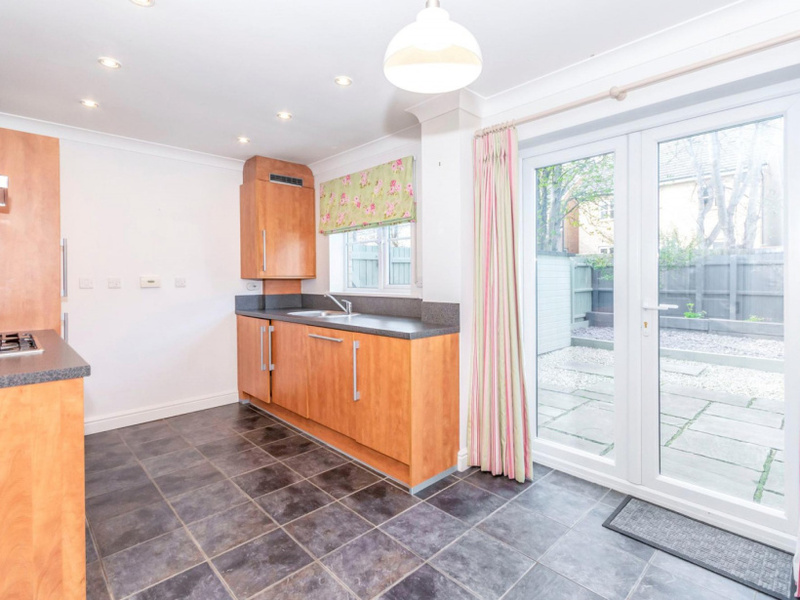 With more than 30 years of experience and thousands of successful sales and lets to our name, we can be trusted to help you make the most of your home. 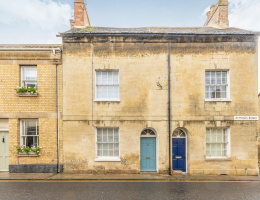 We can help you every step of the way, including with issues such as mortgages and selling or buying at auction. 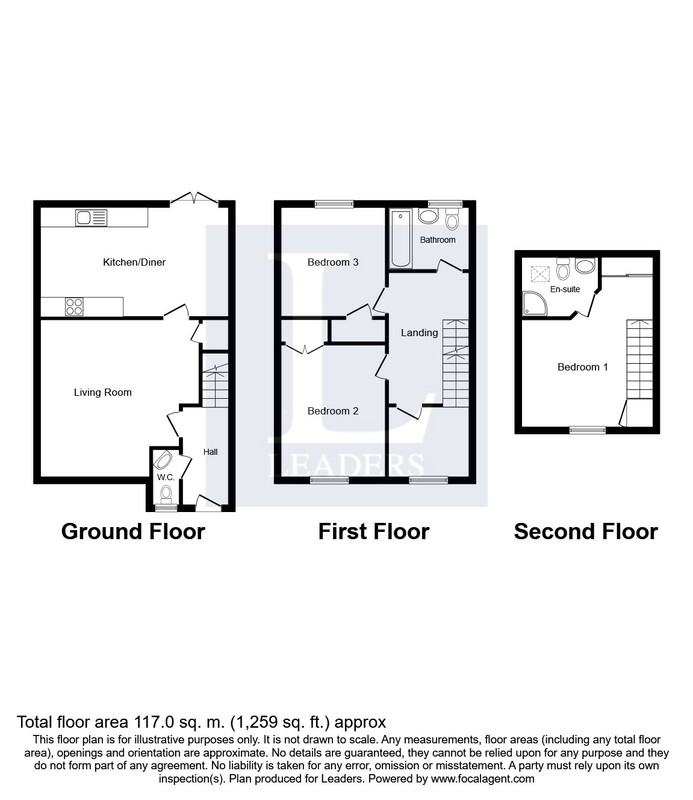 Get in touch today for more information and a free valuation.